Chef Kevin Sbraga’s last restaurant is folding: The Fat Ham at the King of Prussia Mall’s last day will be this Sunday, June 18th. Speaking to Philly.com, Sbraga said that he believes the organization grew too big too quickly. 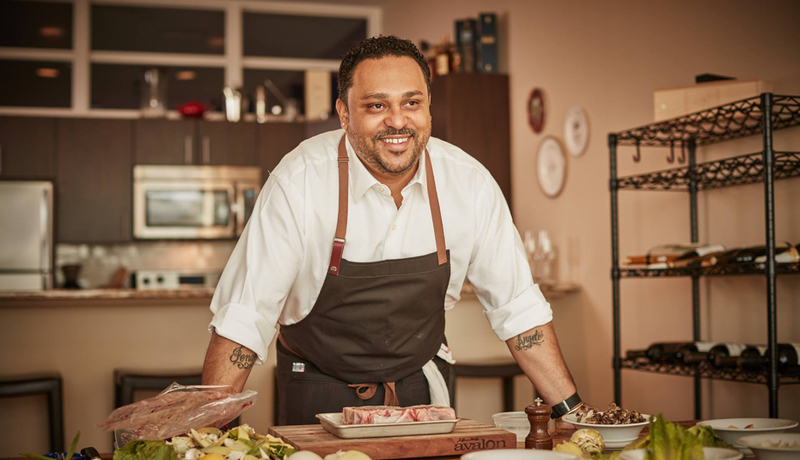 Investors were eager to partner with him, despite his lack of management experience, and he opened five restaurants in under five years: fine dining spot Sbraga, two locations of hot chicken-focused The Fat Ham in University City and King of Prussia, the short-lived throwback Juniper Commons, and Jacksonville, Fl.-based Sbraga & Company. After this final closure, Sbraga plans to consult or work for other chefs. But he expressed doubt that he would own a business again in the future unless he also owns the real estate as well. On Sunday from 12 p.m. until 3 p.m., guests can get one last taste of The Fat Ham’s hot chicken for half price.